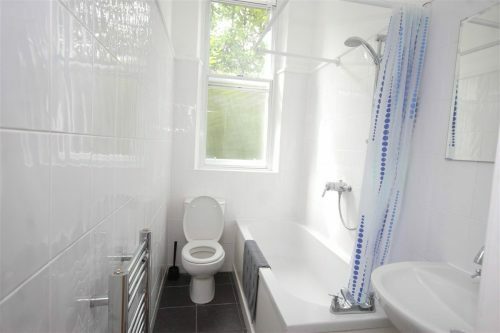 Recently refurbished and redecorated two double bedroom property set close to local amenities, shops / bars. 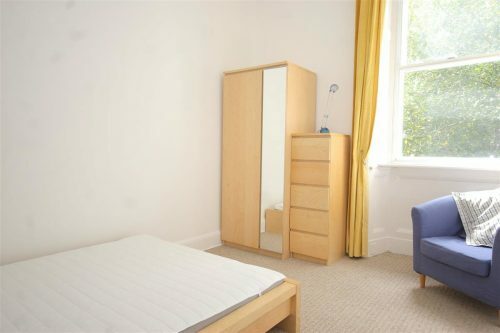 The property boasts two large bedrooms, modern fitted kitchen, bathroom with shower, and ample storage. 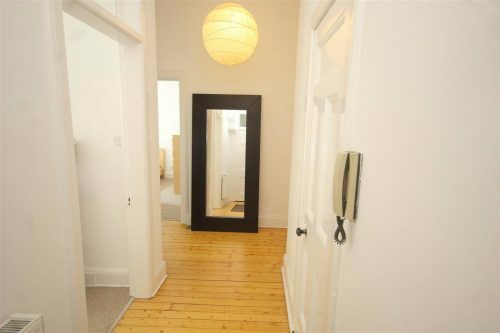 This first floor, two double bedroom property is well presented throughout and boasts a bright and spacious living room. 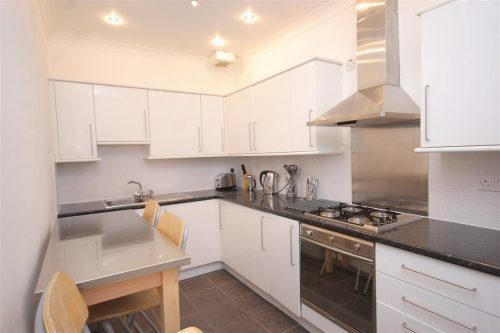 Kitchen has been fitted to a high standard and property has the added bonus of double glazing. 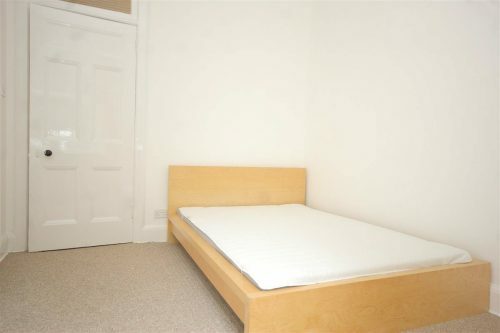 Both bedrooms are equally sized and offer ample storage. 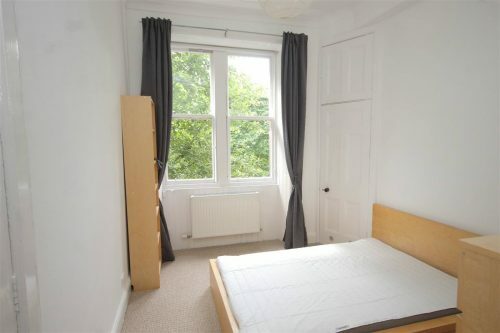 There is access to a communal garden and the stairwell is in immaculate condition. 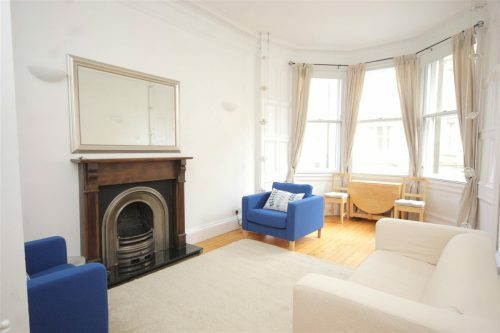 This traditional flat is located in the popular area of Bruntsfield, with several local amenities close by and on several bus routes to the City Centre. Please enquire for more information. VIEWING A MUST………. Landlord registration: 316756/230/24371 EPC: Pending. Bruntsfield Place, Bruntsfield is located in the Bruntsfield area.